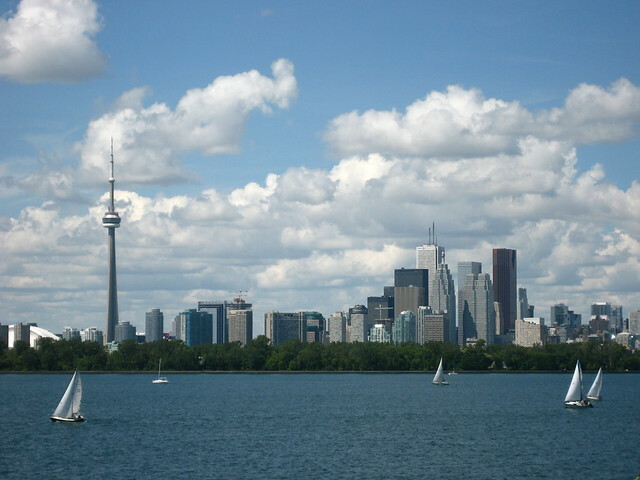 The capital city of Toronto is located in the Canadian province of Ontario. It is the largest city in Canada. Toronto is a popular tourist destination with attractions like Art Gallery of Ontario, Royal Ontario Museum, the CN Tower, and much more. The city overall is a cultural center home to a variety of performing arts venues, sporting arenas, and ethnic neighborhoods. Toronto is also one of Canada’s premier shopping cities. Visitors will find all types of retailers in the various malls and shopping centers. 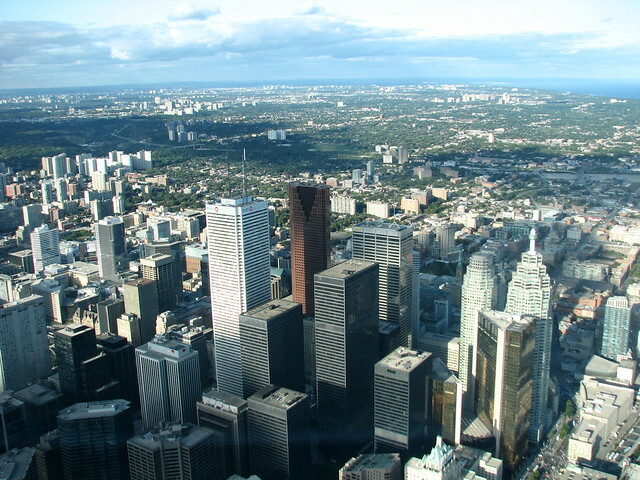 In addition, Toronto offers a vast amount of restaurants, bars, and clubs for dining and entertainment experience. The cuisine is highly diverse with numerous international choices that will satisfy any tourist. Alongside, Toronto has a vibrant nightlife ranging from low-key bars to high-energy clubs. 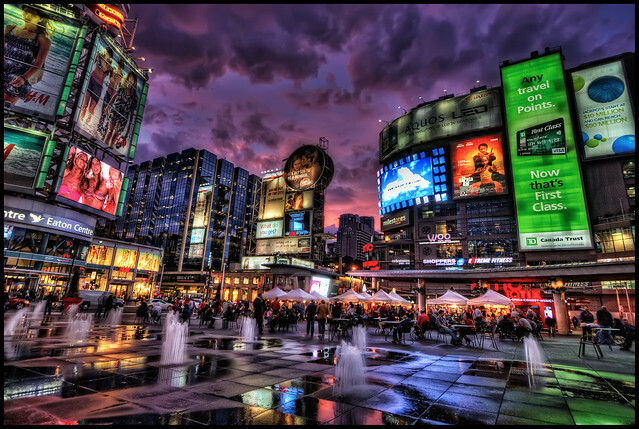 So if you are looking for an upbeat travel destination, Toronto can be placed high on the list.